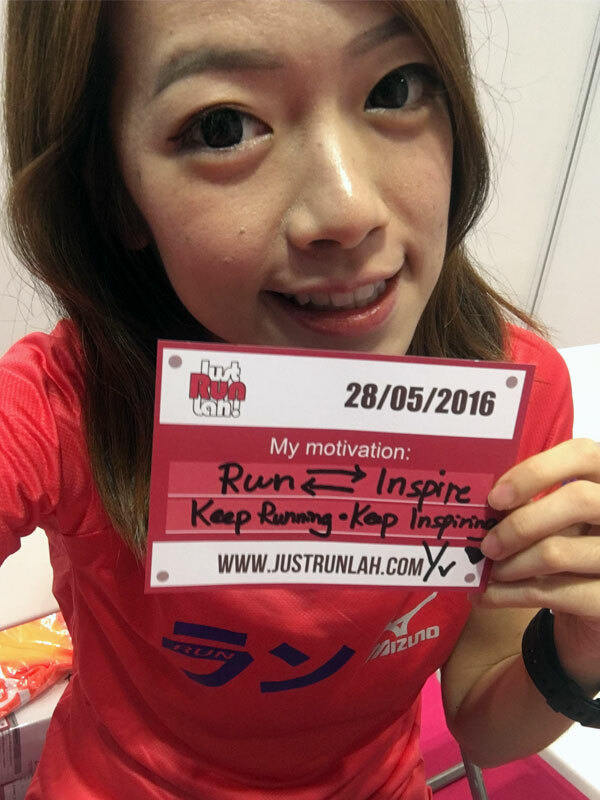 Runcation In Indonesia: 3 Races You Should Not Miss | JustRunLah! 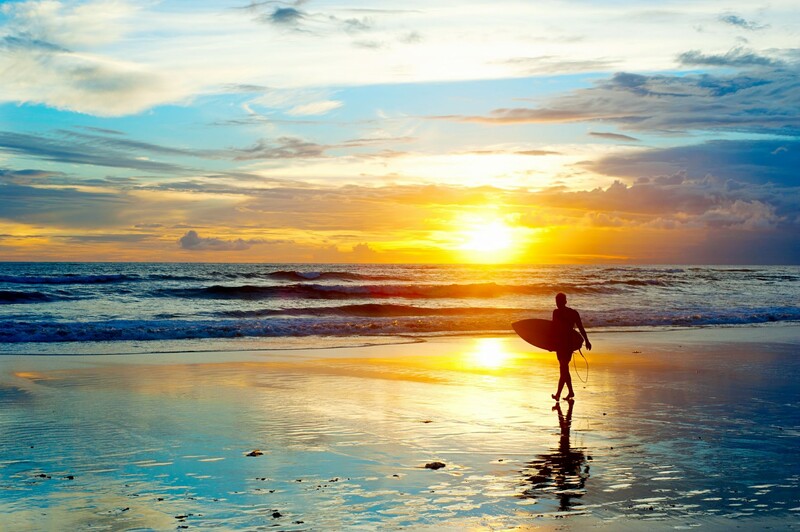 Enjoy the beaches and eat local street food after the race – this is what you can expect in a Runcation in Indonesia! 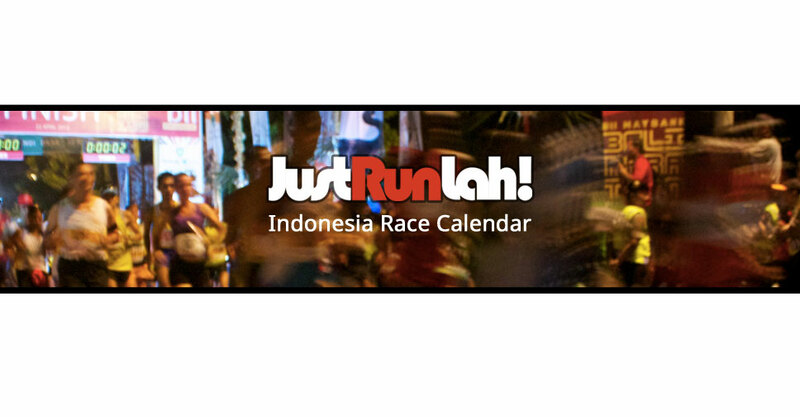 Here’s some information on 3 races you should not miss in Indonesia! Bali Marathon is an annual international road race event which features a combination of Balinese natural life and traditional art performance. You can enjoy the vibrant Balinese culture and stunning landscapes of this extraordinary Indonesian Island while experiencing a serious race with the challenging course. In its fifth edition this year, the event offers four categories – full marathon, half marathon, 10km and children’s sprint, and the course is comprised of flat road and rolling hills. If your goal is to run through every capital cities in the world, the annual Jakarta Marathon can be your choice of a Runcation in the capital city of Indonesia. The event offers a full marathon, half marathon, 10km and 5km. Last year more than 15000 runners from 53 countries participated in the Jakarta Marathon and it is regarded as the largest running event in Indonesia. The race course starts at the National Monument or Monas and passes through various popular landmarks of the city, including the Chinatown, Bank Mandiri Museum and the Catholic Cathedral. Ice cold water sponges and the post-race ice baths in inflatable pools will be offered for a quick recovery and cooling core temperature. Bromo Tengger Semeru (BTS) Ultra Run race is a unique event that aims to challenge your inner spirit and physical state, as well as to provide race participants with magnificent natural beauty and environment of Bromo Tengger Semeru National Park in East Java – Indonesia at various altitude level. The race categories include 170km, 102km, 70km and 30km. You will be running through rural back roads, forest path and prairie with a distant magnificent view of the highest mountain in Java, Mount Semeru and the tranquility of Lake Ranu Kumbolo. Sounds exciting? And you do not want to miss the race?